Last entry is 30 minutes before closing time. Lockers are free here, please ask Reception for a key. Towel hire is only 50p. The pool is open to Children between the following hours: M-F 0700-1200 & 1400-2000, Sat and Sun 0800-1900. Health & Leisure Club at Skyway Hotel is situated close to the East Midlands Airport. There is also a large free car park here for gym users. 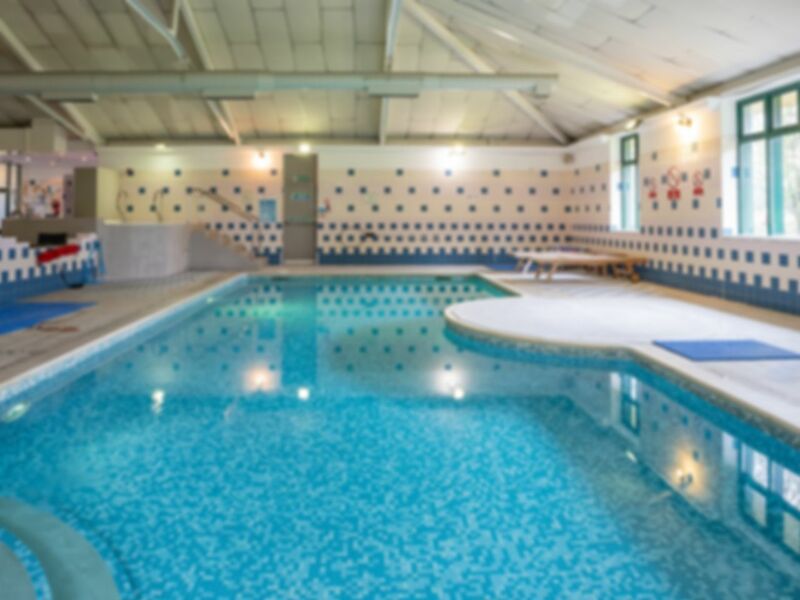 They have an indoor swimming pool, fully-equipped gymnasium (including a range of Cardio and Resistance machines and Free weights), Jacuzzi, sauna and steam room. Children are welcome to use these facilities during the following times: Monday-Friday 0700-1200 & 1400-2000, Saturday and Sunday 0800-1900. Those under 16 should accompanied by an adult. Typical hotel gym - small amount of machines, small swimming pool but has a sauna and a steam room. Free towels and shower gel. Great environment . Pool very warm . , small pool, sauna, steam room , jacuzzi , limited gym facilities. Nice atmosphere would recommend at quiet times. Would not recommend! Positives- cheap for day pass, near M1, warm swimming pool and jacuzzi, easy to redeem pass. Really enjoyed it, very easy to redeem your pass, clean gym and clean change rooms, free parking! Very easy to use the app, and easy to use when you get to the gym, I just showed the pass on my phone!